SOLD OUT...Personalized robot toddler backpack. Every little child dreams of robots and fun science projects and this bag sets the scene! A matching motif hangs from the zip pull. 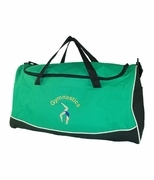 This is the perfect bag for a day outing, a visit to Grandma or a playdate. It is spacious enough to hold some treats, a drink and a change of clothes. The fun colors make it suitable for a boy or girl superhero! 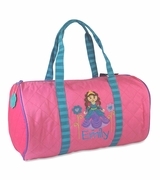 Add an extra touch when we personalize the bag with your child's monogram.